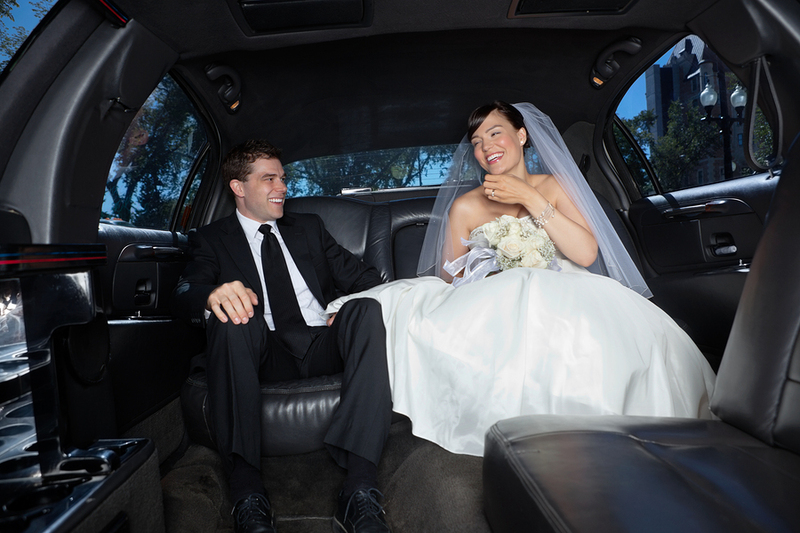 Alone Time With Your New Husband or Bride is a MUST, Even If It’s Only in the Limo! If you’re spending all morning and afternoon with your bridesmaids, they’re going to need something to substantial eat. (And no, a cheese and cracker plate won’t cut it!) Consider something light yet filling, like yogurt parfaits for breakfast and sandwiches with salads for lunch. Trust us, your girlfriends will love you for it! Though you’re not obligated to pay for your bridesmaids’ hair and makeup, it’s important that brides give their bridal party the opportunity to get their hair and makeup done by a professional. Scheduling appointments at the same place and time also gives you more time to catch up with your girlfriends and relieve unwanted anxiety. Wedding toasts can be one of the most memorable aspects of a wedding reception, but they can also be a train wreck if the microphone ends up in the hands of a long-winded, intoxicated guest. To prevent terrible toast-givers from ruining your party, pre-plan who will get to get to speak before the reception even starts. If you do decide to go with the “free for all” wedding toast format, instruct the MC to tactfully cut rambling speeches short. Amidst all the excitement of the pre-wedding festivities, the wedding ceremony, and the no-holds-barred wedding reception, couples often forget to steal a few minutes alone together. Even if it’s just in the limousine on the way to the banquet hall or in the ballroom’s bridal suite, be sure you grab a few moments to reflect on all that you’ve accomplished! This day is about your love, after all! Sure, you want to spend as much time with friends and family as possible on your wedding day, but social and emotional over-stimulation can lead to unwanted stress, illness, and feelings of fatigue. To keep yourself from being overwhelmed, be sure to find a few minutes of solitude here and there throughout your wedding day.